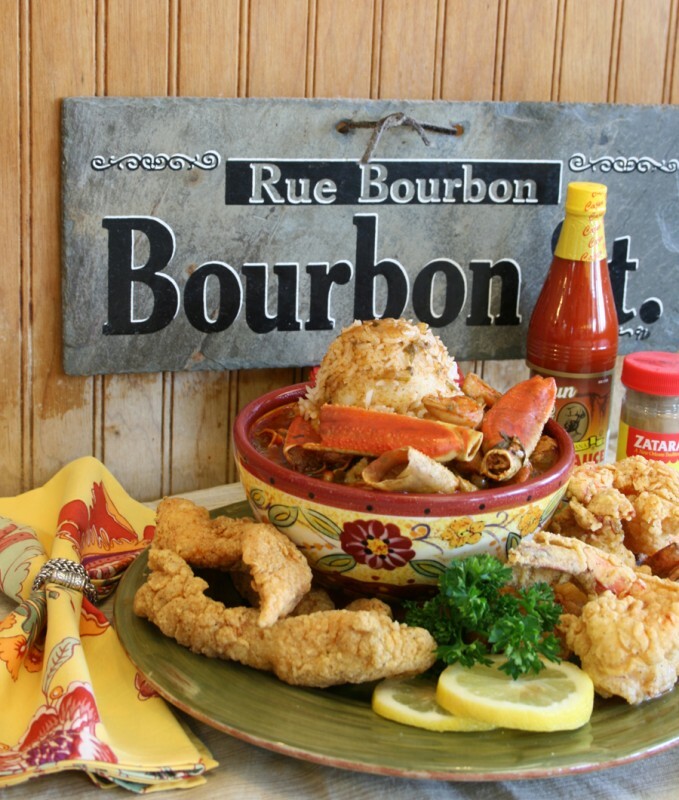 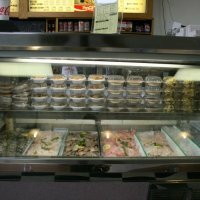 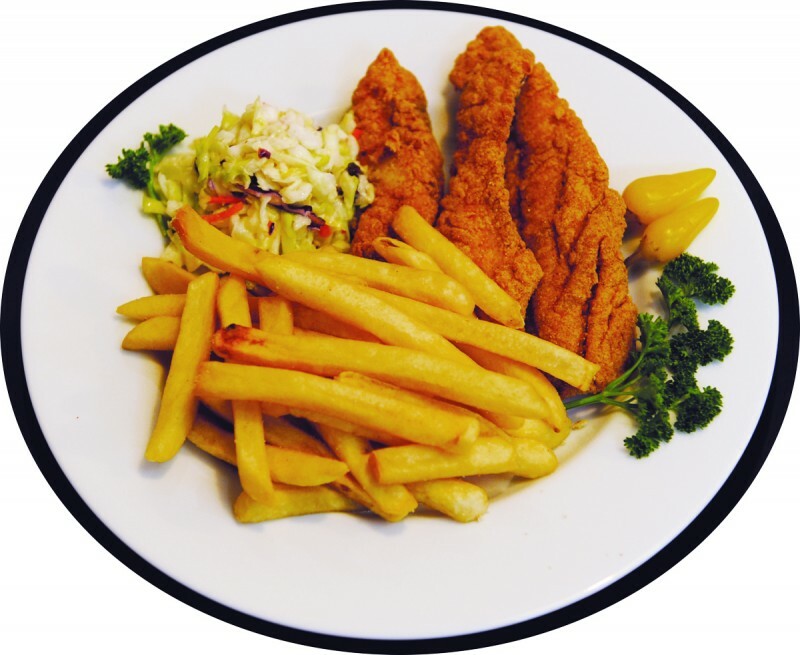 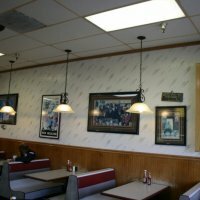 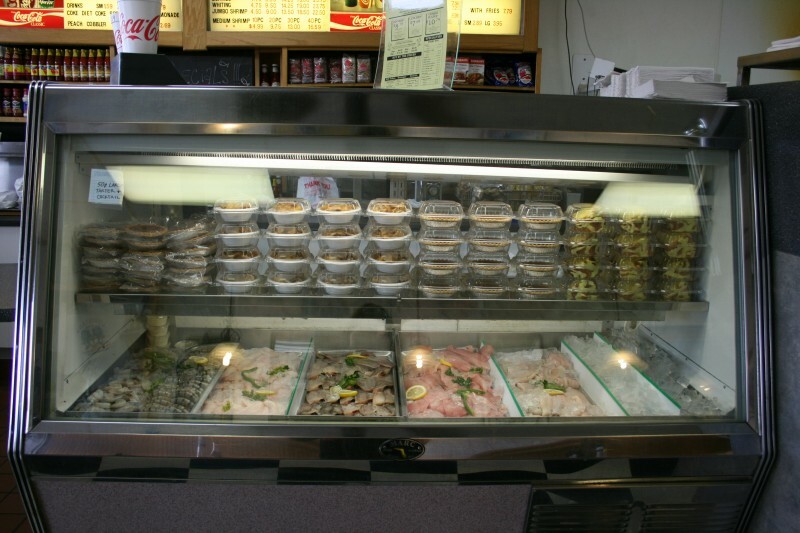 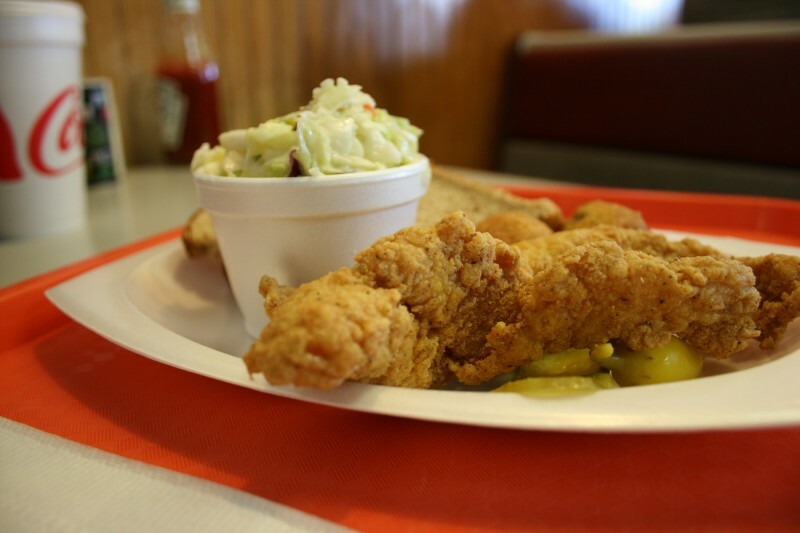 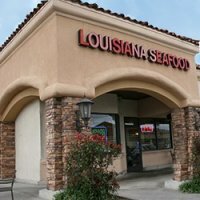 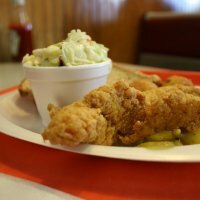 Louisiana Seafood offers Louisiana style fried fish in the Moreno Valley, CA area. 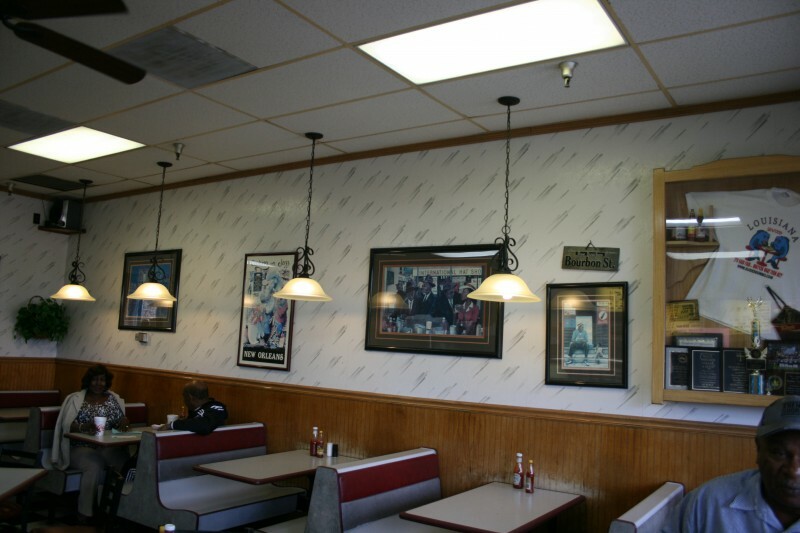 We are the best kept secret in Moreno Valley. 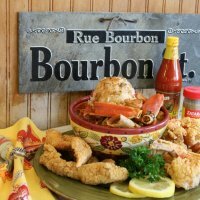 We serve the world famous Susie’s Gumbo. 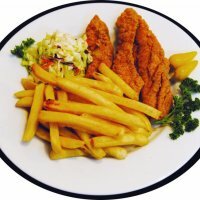 We offer dinner, lunch, and combo plates.